Review by John Murphy , 2 years ago. 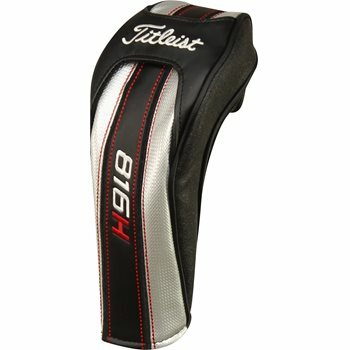 When I go to search engine for Titleist 816H headcover it shows me that you have these for $13.99, but when I go to your site it shows $19.99. What degree loft number is on this head cover, 19, 21, 24?